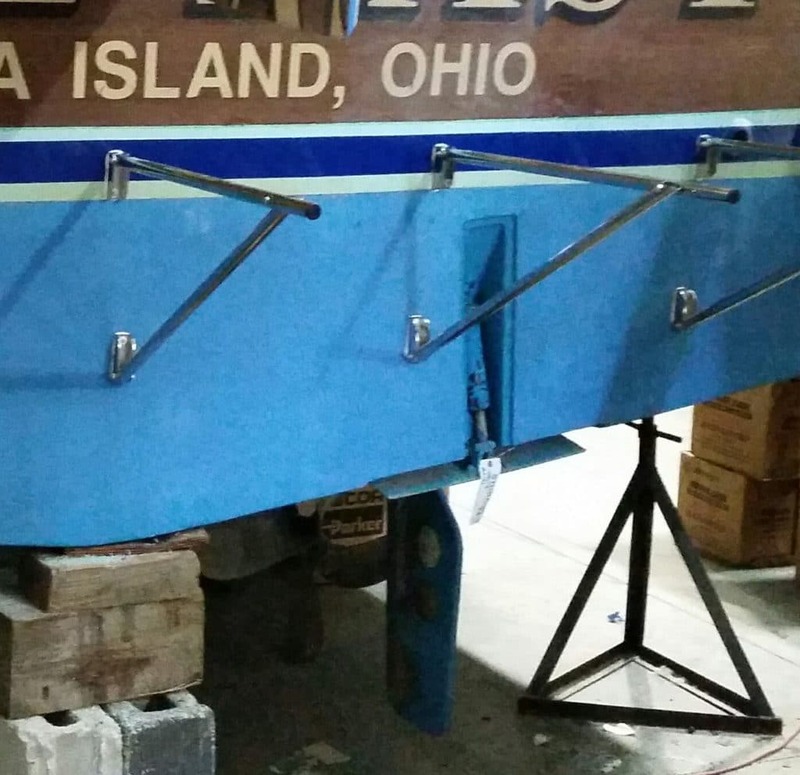 HEAVY DUTY Custom Tube Bracket for Swim or Dive Platforms - PlasTEAK Inc. This is our HEAVY DUTY bracket and it’s recommended for platforms that are 36 to 48 inches in depth. 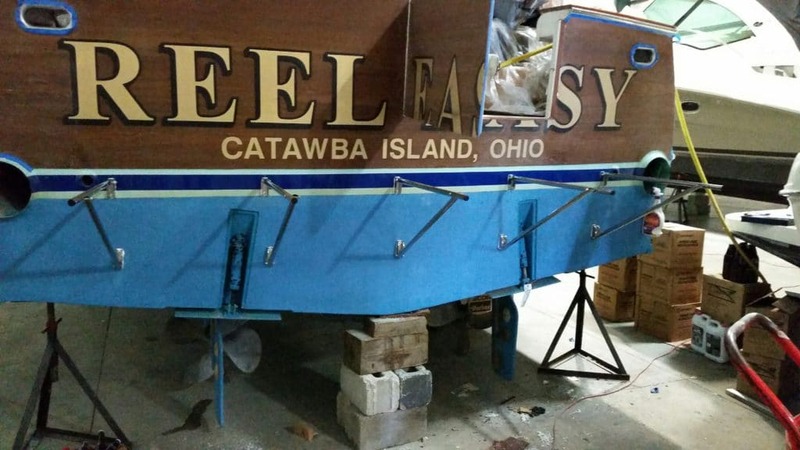 The bracket is sized to fit the customized dimensions of your boat and swim platform. Made of 316 polished stainless steel tube, this bracket works well on many boats with limited transom depth. 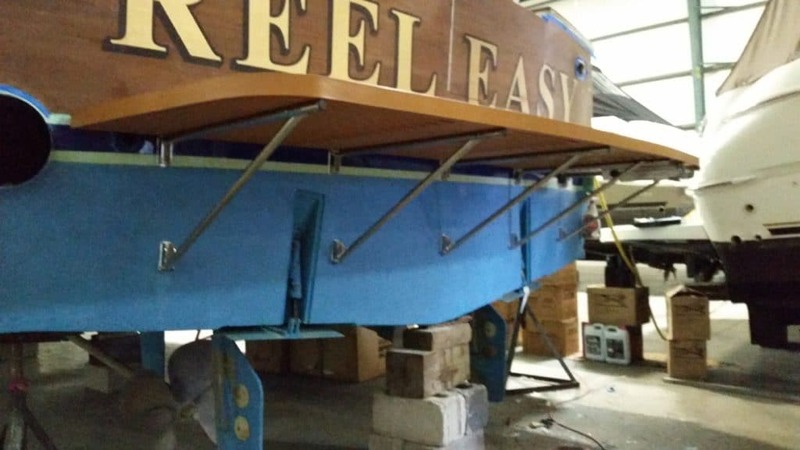 Transom fittings through-bolt to the transom with two 1/4″ x 20 x 3″ hex head bolts. All 316 stainless hardware is included. Tube is 1″ O.D. with .070″ wall thickness.